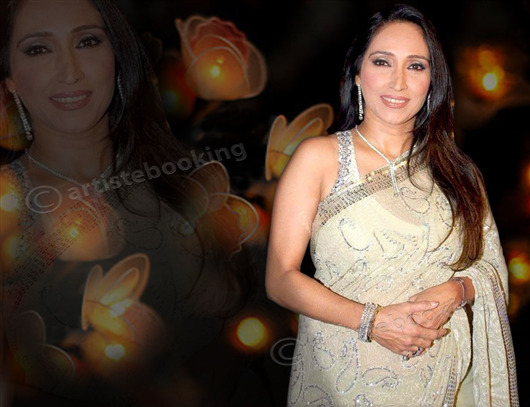 Ketki Dave (born 13 August 1960, in Bombay) is an Indian actress. 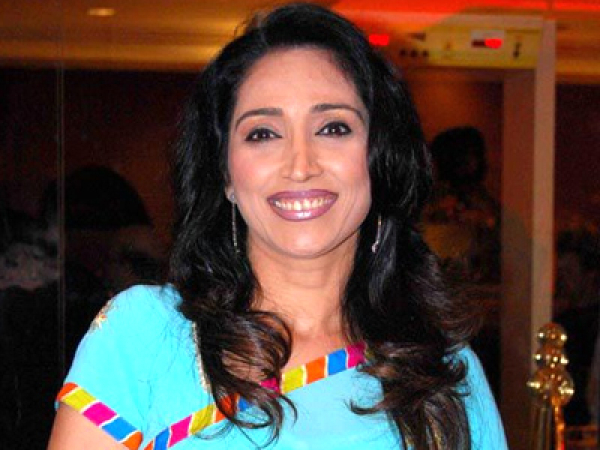 She has starred in over 75 Gujarati films; and notable Hindi films including Aamdani Atthanni Kharcha Rupaiya, Money Hai Toh Honey Hai, Kal Ho Naa Ho, and Hello! Hum Lallan Bol Rahe Hain. 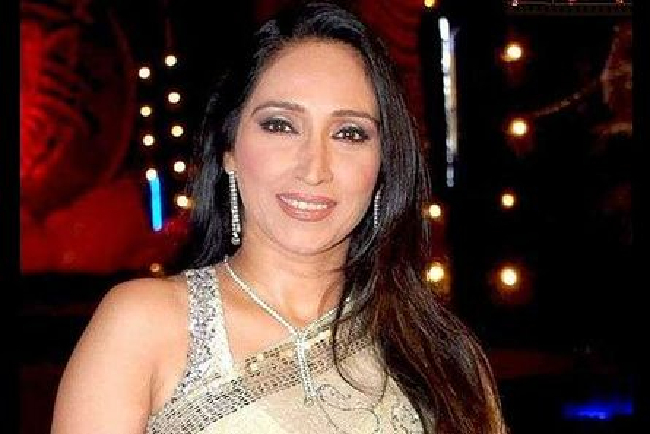 She also has many television credits to her name, some of which are Nach Baliye 2, Bigg Boss, Kyunki Saas Bhi Kabhi Bahu Thi, and Behenein. 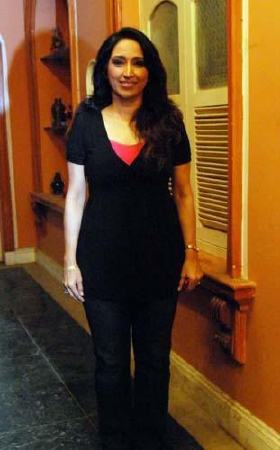 Dave is best known for her role as Daksha Virani in the soap kyunki saas bhi kabhi bahu thi, and as Vimla in the film Aamdani athani kharcha rupaiya. Why Book Ketki Dave Through ArtiseBooking?